Micro Community Case Studies - Saltbox Homes Inc. 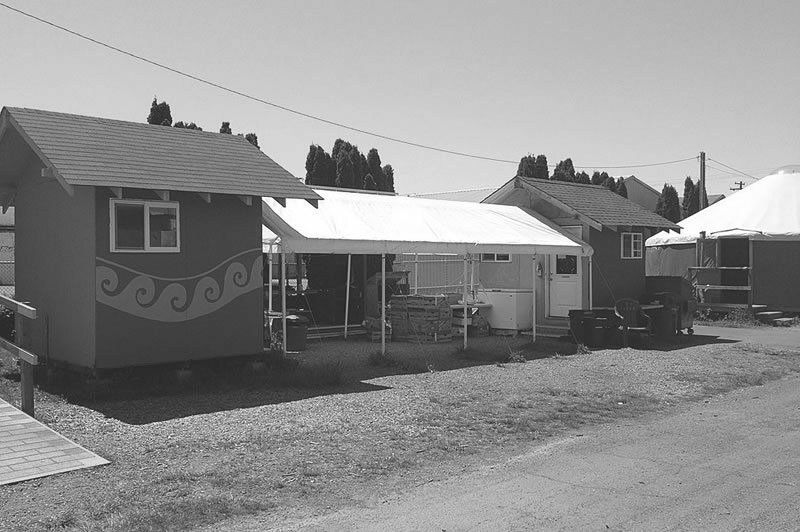 Some question whether micro communities are capable of being successful. These case studies provide evidence that, yes, they can work! 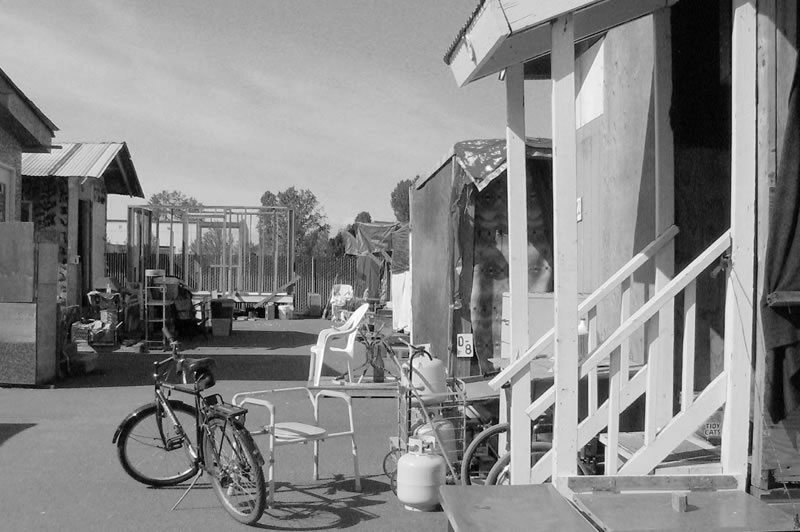 A radical experiment to end homelessness, Dignity Village is a community-based living facility where people living on the streets can have their basic needs met. Putting a soul on the topic of homelessness, Opportunity Village gives its residents a community that they can count on. Residents of Quixote Village are considered “stewards” of their homes and must put in 32 hours of work before they can apply for a house. 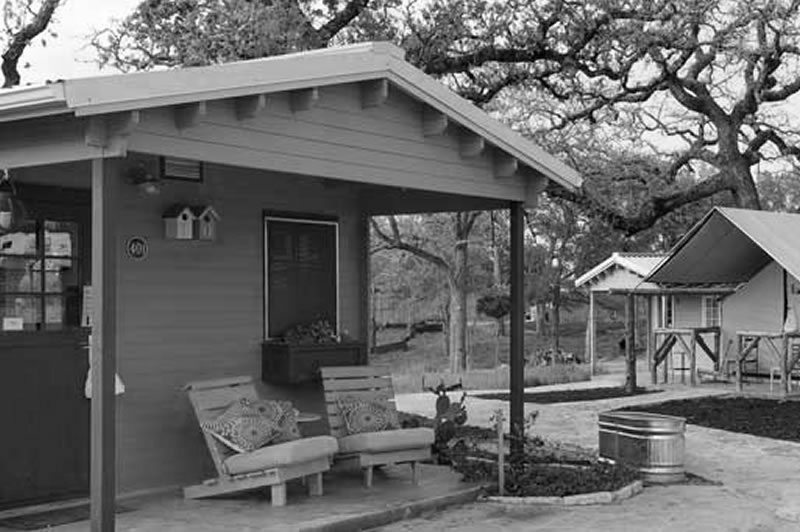 Providing affordable and sustainable housing, Community First Village is a supportive community for the disabled and chronically homeless. 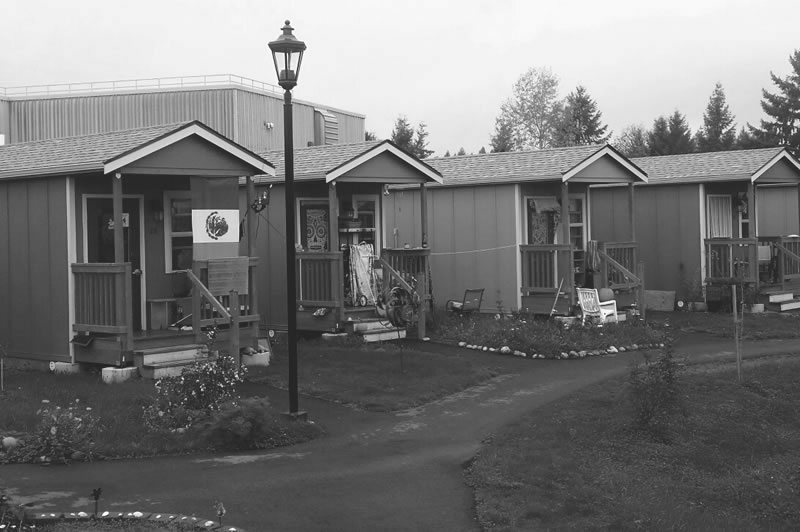 Putting a soul on the topic of homelessness, Opportunity Village Gives the residents a community that they can count on.